Dwi’n hoffi dysgu Cymru. 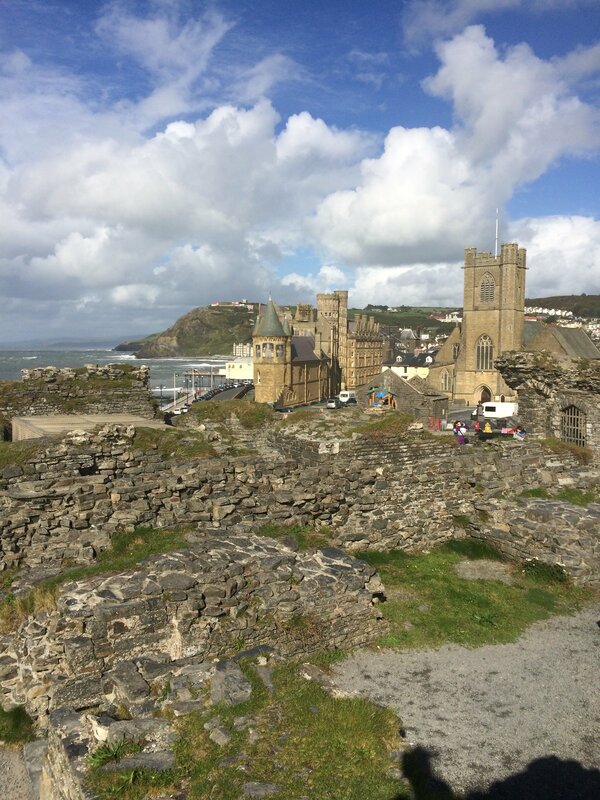 I learned so much in my time at Aberystwyth, but the most impactful came through learning the language. It is so entrenched with history and culture: every word isa representation of the culture. Welsh is beautiful. Wales is beautiful. Cymraeg yn hardd. Cymru yn hardd.